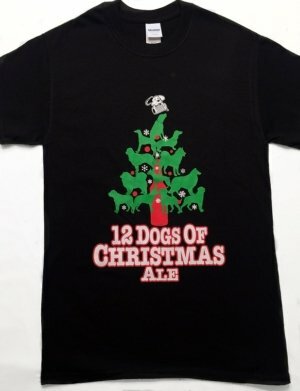 Old Leghumper T-Shirt | Thirsty Dog Brewing Co. Grab this great Old Leghumper T-Shirt and add it to your collection. 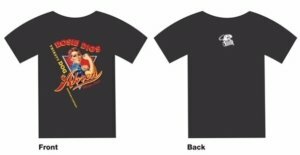 The t-shirt comes in both white and black, super soft cotton tee. 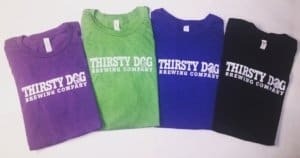 The front of the shirt says Thirsty Dog and the Old Leghumper image is on the back of the shirt.